Electronic Point of Sales Machines have revolutionised the retail and consumer sectors in business, you want quick and accurate transactions, you want to track your sales and stock from wherever you are in the world, Welgo can create a system to meet your requirements. And for those that require a new card payment system or you want to combine it with your EPoS system, let’s have a chat as Welgo is an authorised Paymentsense Partner. 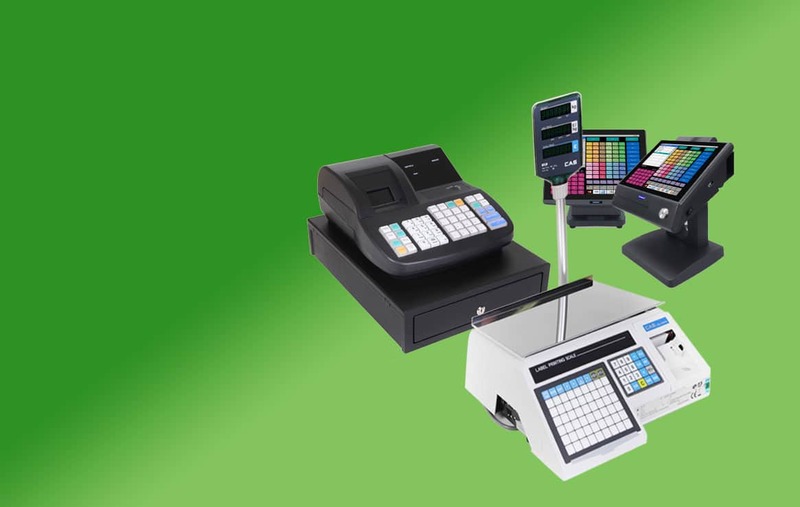 Welgo provides the full range of cash registers suitable for bars, restaurants, retail, newsagents, sports clubs, but the list could be endless, if you require a till, Welgo will be able to supply one to meet your requirements.